Take a look at this glowy makeup completed by Pheobie at Snap! Shimmery shadows and a glowy complexion are definitely going to be the go-to look for this summer! This look is super glam yet also wearable for daytime. It is been so popular with brides and proms this year, it’s a fantastic look for many occasions. To make the eyes pop, we used Peaches and Cream pigment in “Gatsby” on the lid. We are all absolutely obsessed with Peaches and Cream pigments right now here at Snap, we want the entire lot! You can buy the pigments directly from the peaches and cream website – https://www.fabulousmakeup.co.uk. Our only advice when using the pigments would be to use a glitter glue as a base to the pigments. We have found this keeps them on for hours without any creasing, and also stops any fall down too. Our favourite glitter glue to use is the Too Faced, Shadow Insurance Glitter Glue. You can buy this from most Debenhams stores or online. 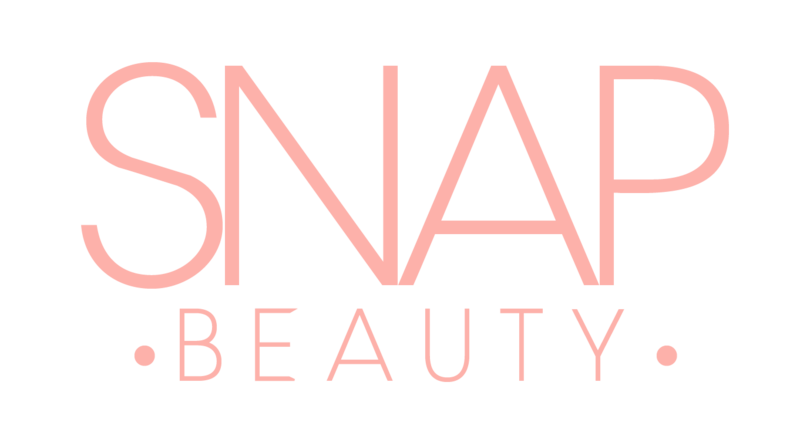 We really hope you enjoyed watching an insight into how we do makeup in Essex here at Snap! 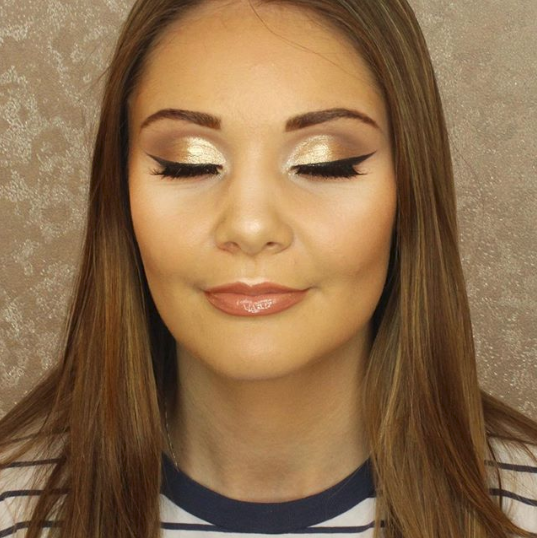 We also offer wedding makeup in Essex. Let us know if you’d like to see more looks from us.